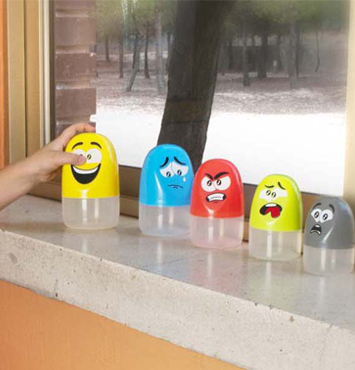 Emoticapsules capsules represent basic emotions. 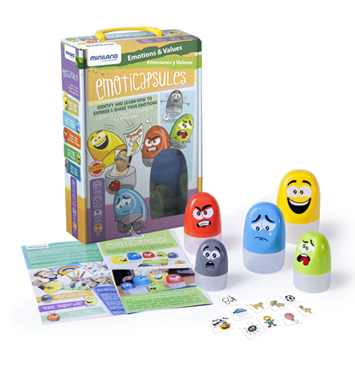 The aim is for children to store pictures or objects related to each emotion in each capsule. 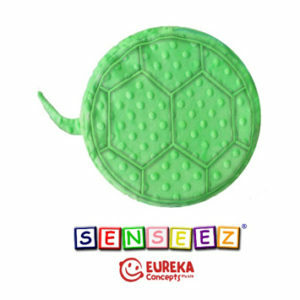 This is a great concrete tool to assist children to identify and develop skills to manage emotions.